Performance at Glasslands Gallery for LTTR journal release party with Di Otto. 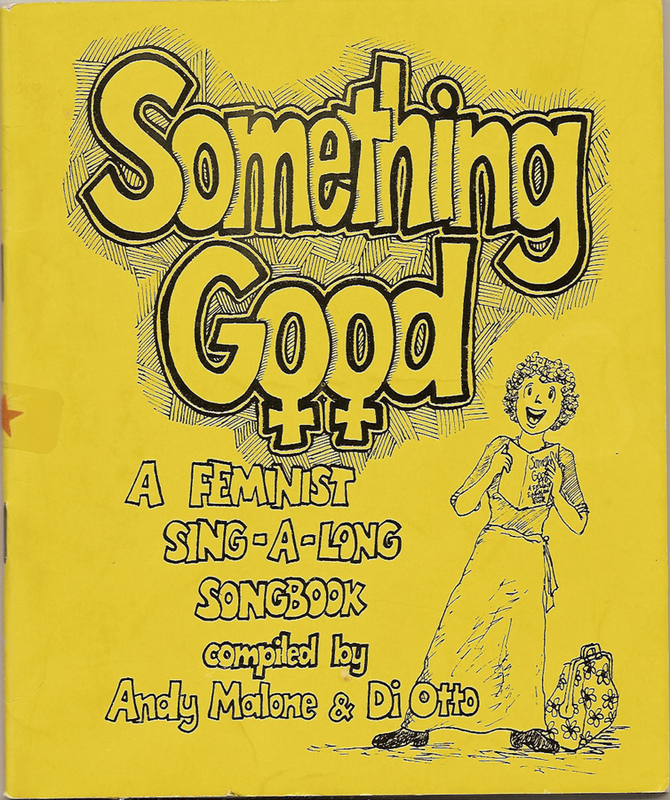 I wanted to bring an older, less hip pastime of lesbian gatherings to the contemporary scene, so asked Di Otto to co-host a sing-along with me from a book she'd compiled in the 1970s. We handed out copies and everyone sang.